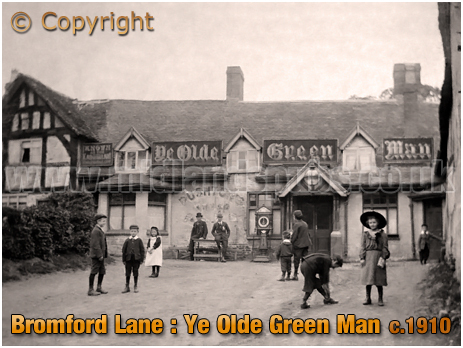 History of Ye Olde Green Man at Erdington in Birmingham in the county of Warwickshire. 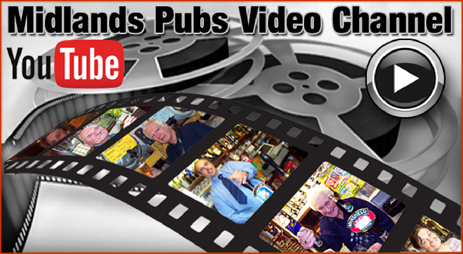 More information on Ye Olde Green Man at Erdington to follow. 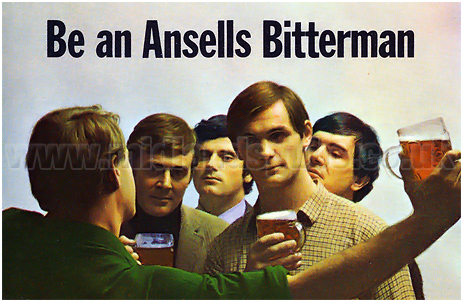 I probably created the page as I had a link to Ye Olde Green Man from another page. 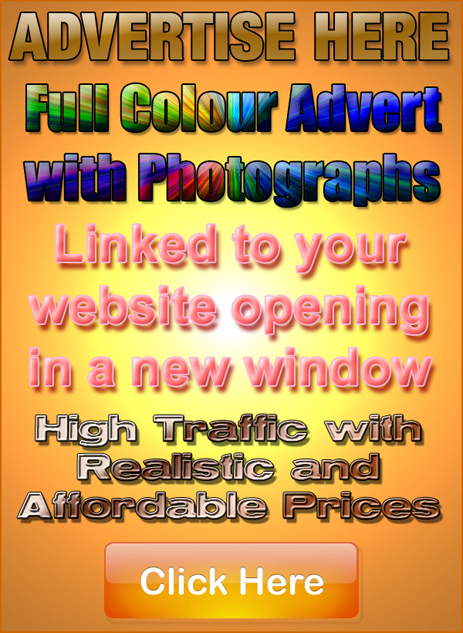 When building the site it is easier to place links as they crop up rather than go back later on. I realise this is frustrating if you were specifically looking for information on Ye Olde Green Man. 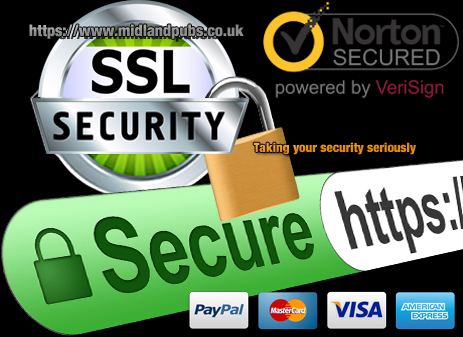 There is information on Birmingham dotted around the website - click here for a suitable starting place. 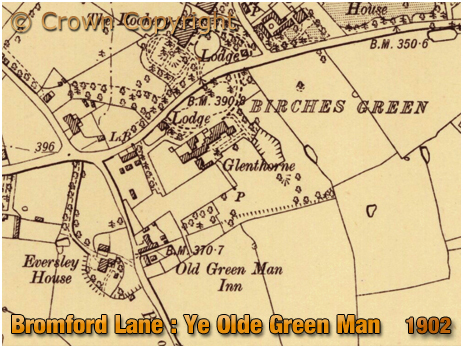 This map extract from 1902 shows the location of Ye Old Green Man on Bromford Lane at Birches Green. If you have a genealogy story or query regarding Ye Olde Green Man at Erdington you can contact me and I will post it here in addition to including your message within the website pages for Birmingham Genealogy. "The new public house to replace the 16th century Old Green Man at Erdington, Birmingham, will now never be built. 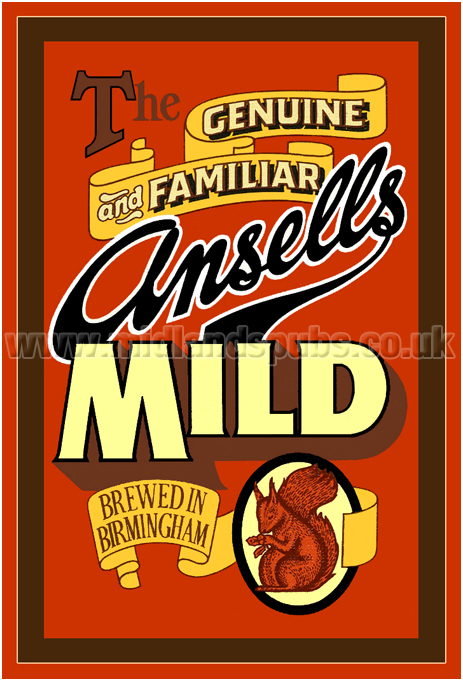 With post-war costs it is too expensive - even for Ansell's Brewery Company who planned it in 1939. Instead the company will content itself with using some of the allocated money to adding 20 feet to the present inn's car park. 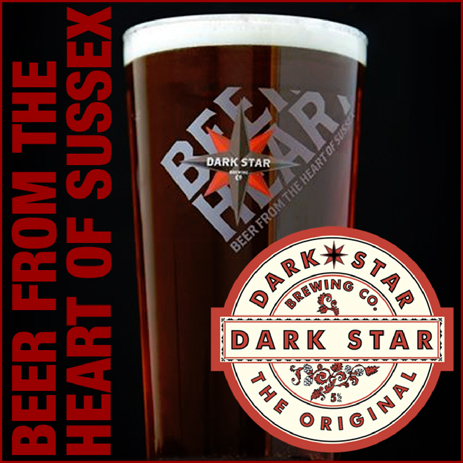 For it now costs between £30,000 and £60,000 to build a public house - nearly three times the pre-war figure. 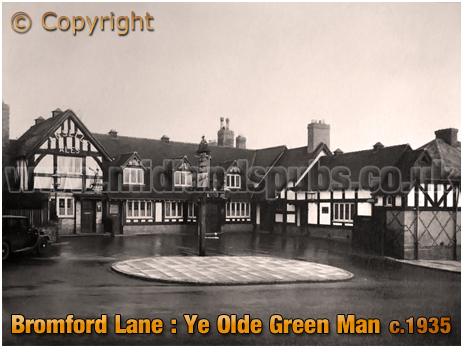 Just before the war, the directors of the brewery decided the Old Green Man which has stood in Bromford Lane since 1500 was not near enough to the life of the suburb. A much better site they thought would be at the junction of Bromford Lane and Kingsbury Road a few hundred yards away. 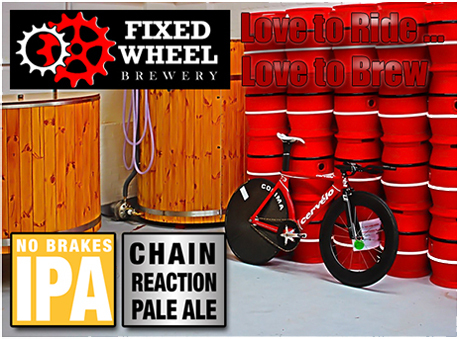 So plans were prepared and a licence applied for. Then came the war and the building was shelved. Now the request for the licence has been withdrawn. The company has written to the Licensing Committee saying that owing to prohibitive costs the construction has been abandoned. 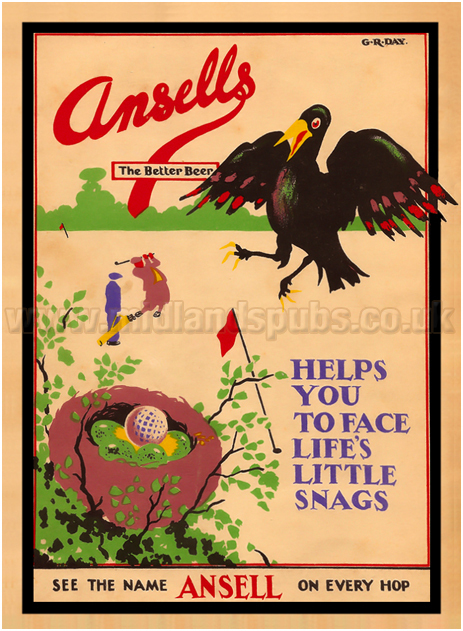 Said an official of the firm last night: "Now Erdington will keep its ancient inn after all. It rather looks as though it is a case of second thoughts being best. 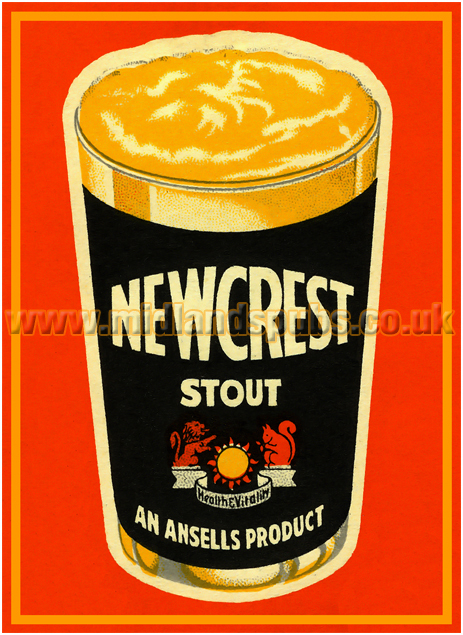 For though the building would have meant a better and more convenient house for the district it would have lacked the atmosphere of the present old pub." "The Old Green Man Is To Stay"